We've been plugging NYC's Abadabad for some time now, So if the name 'Keep Shelly In Athens' brought you here then don't worry, your in safe hands. Putting their own magical spin on the slow plugging original comes out rather well indeed, and you can find it on the remix on KSIA' 12" EP 'Our Own Dream'. The video itself was very nicely put together by Brendan Canty, aka Feel Good Lost, who was responsible for Slow Magic's "Corvette Cassette" you may remember. In other news, Keep Shelly In Athens themselves have yet more new material. "Campus Martius" is a scattering of beautifully crafted, harmonious synths and meandering drum patterns. Listen to that and check out the video below via The Boiler Room. 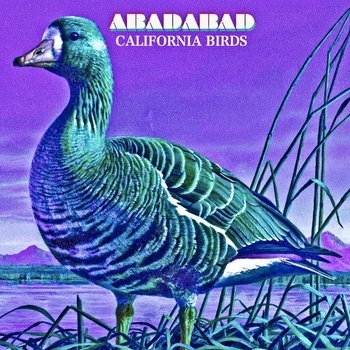 Keep Shelly in Athens VS ABADABAD // California Birds from Feel Good Lost on Vimeo.